Feast Your Eyes! 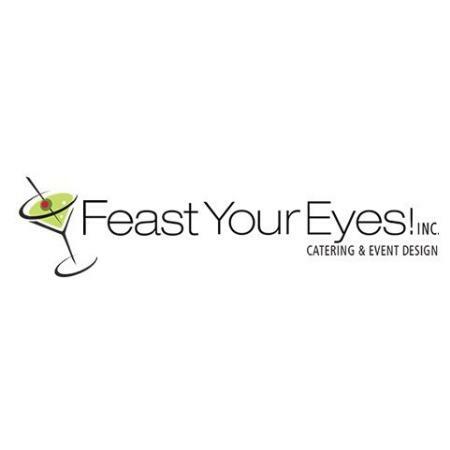 Catering and Event Design in Toronto and Brampton is a premier special event caterer for corporate events, parties and weddings. Seamlessly executed corporate events, corporate meetings, parties and weddings will leave you relaxed and confident when entertaining your V.I.P. clients and guests.